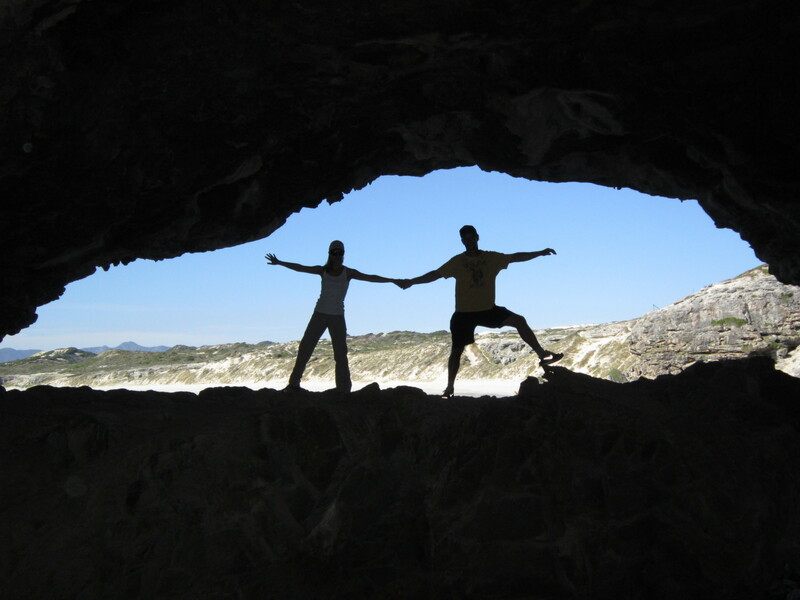 Silhouettes in the Sand – Strike a Pose South African Style! 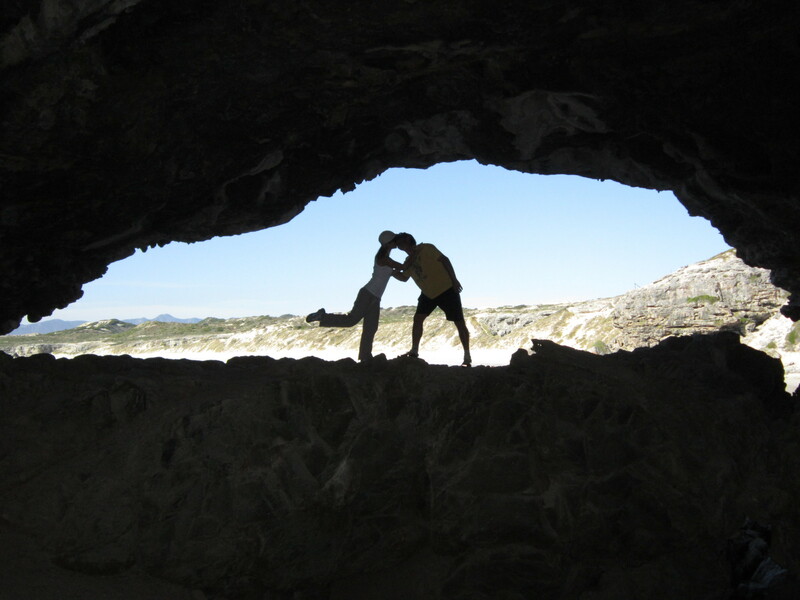 South Africa might be famous for its exhilarating wildlife safari experiences, but it also offers a fantastic selection of flora, fauna and beach safaris for those who wish to experience the true beauty of this magical land. 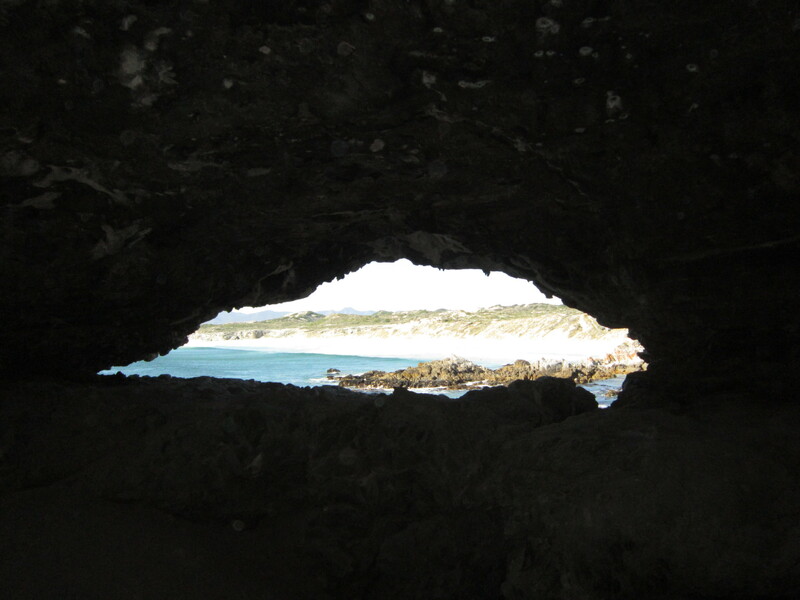 During one of our visits to SA, we were invited to stay at one of the most exclusive resorts in Africa – Grootbos Private Nature Reserve, and it was here that we were introduced to our first ever beach safari on the windswept coast of Walker Bay and Gansbaai. There is only one word to describe this region of the Western Cape, and that would be ‘Breathtaking’. 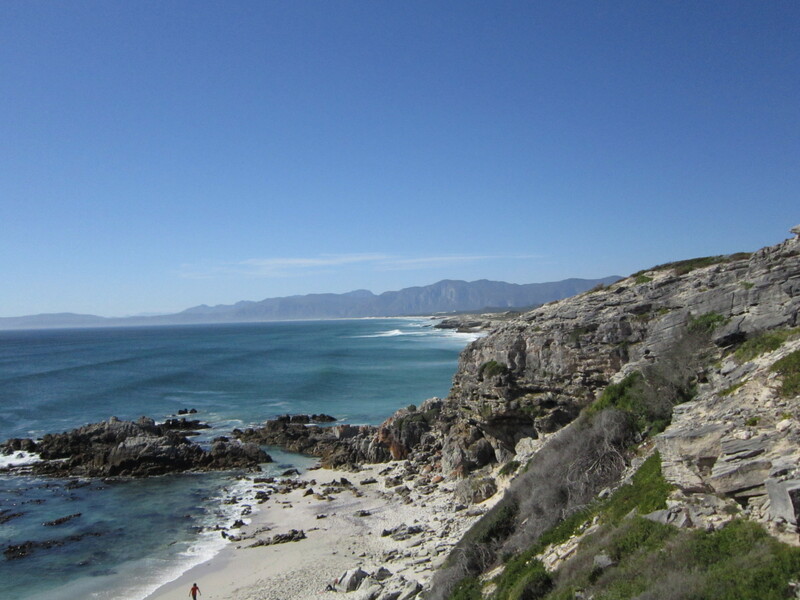 The coastline of Walker Bay and Gansbaai is rugged and raw, the sea is swarming with seals, whales, dolphins and sharks, the landscape is covered in a rainbow of flora and fauna unique to South Africa – and this all equates to one of the most stunning holiday destinations on earth. Previous Post Take Your Dog on Holiday This Summer!